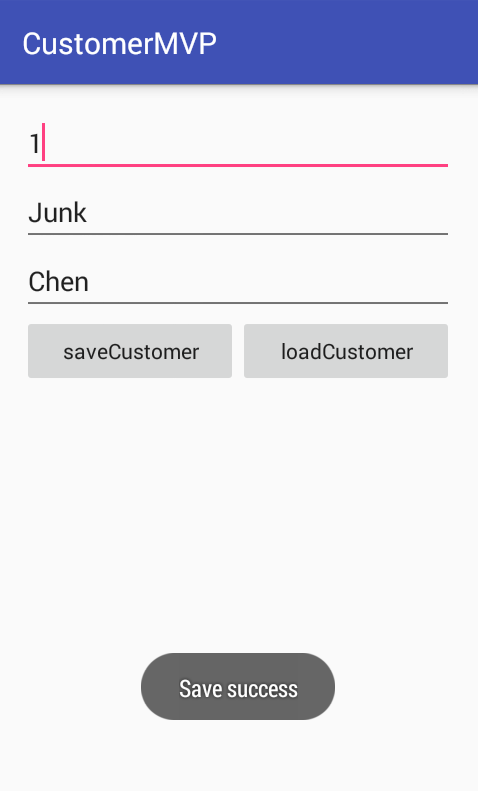 The MVP pattern stands for Model-View-Presenter, and it separates the UI concerns between the data of the UI (Model), the display of the UI (View), and the logic of the UI (Presenter). 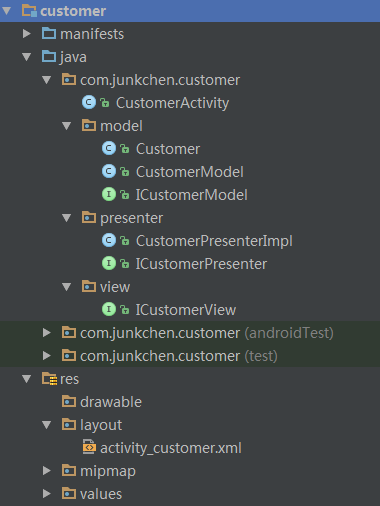 For Android, the View is the Activity, which will handle gathering user input and updating the display; the Presenter is a class that will handle communication between the Model and View; the Model will handle persisting and retrieving data, along with any business logic that the data must adhere to. Interfaces will be used to de-couple each of these components.